When warmer weather is in season, pet parents may find that they aren’t the only ones that want to get out and stretch in the sun. 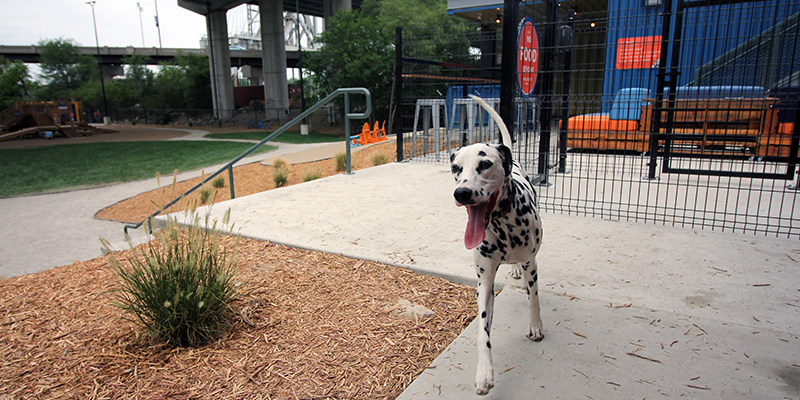 Thankfully, Kansas City’s assortment of parks, public spaces and hotels offer plenty of unique, dog-friendly opportunities for four-legged friends. 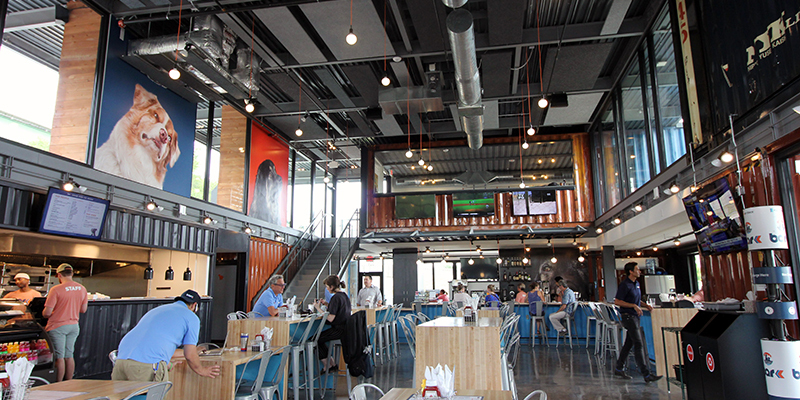 Specialty spot Bar K Dog Bar serves as a dog park, restaurant, coffeehouse and bar—a harmonious synthesis designed especially for people and their furry companions. Need caffeine? Find The Wild Way Coffee, a quirky-cool camper trailer that’s equipped with full-service coffee options, roaming around the metro. 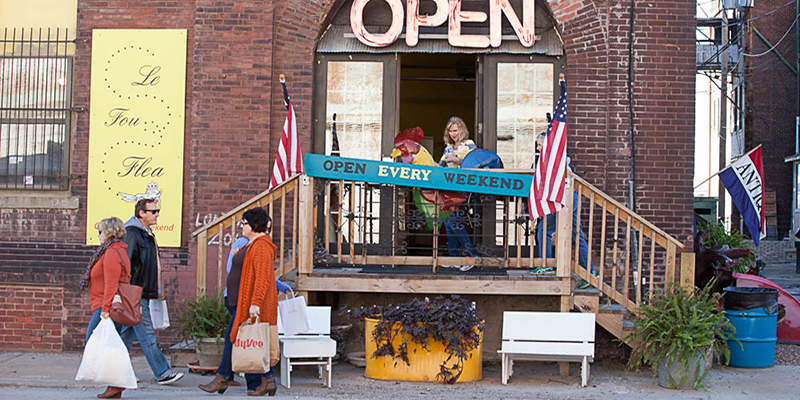 For urban exploration, head to the West Bottoms, where you and your canine will find antique shops and other area gems—all of which are dog-friendly. 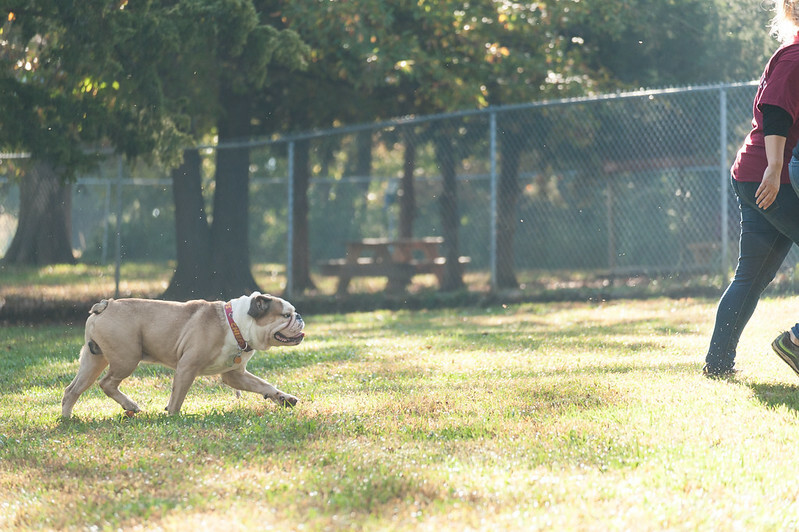 Soak in sunshine at a variety of local trails and dog parks. 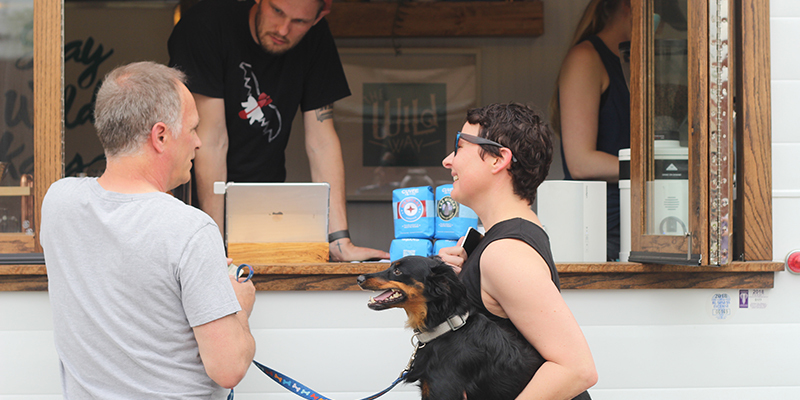 For urbanites, take the Trolley Trail through Brookside and Waldo, a winding, gravel-strewn track that regularly attracts active locals from all walks of life—pets included. 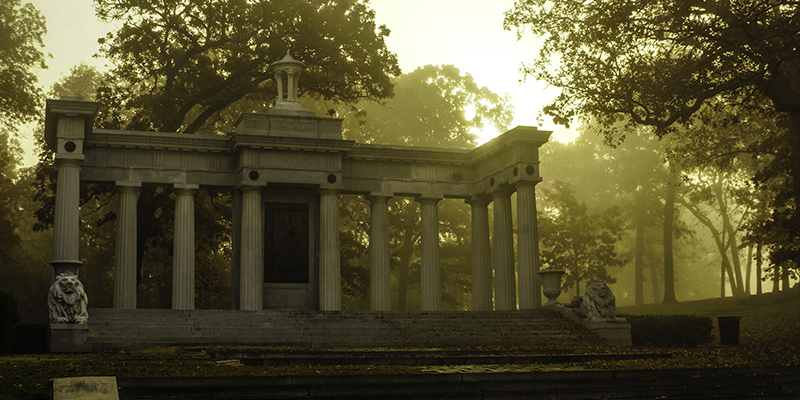 Other popular urban greenspaces include Swope Park, Loose Park just south of the Country Club Plaza and Penn Valley Park, where intrepid explorers will find KC’s iconic Scout sculpture. Meanwhile, Jackson County’s Longview Lake Park stands out as a regional destination perfect for fishing, camping and more. 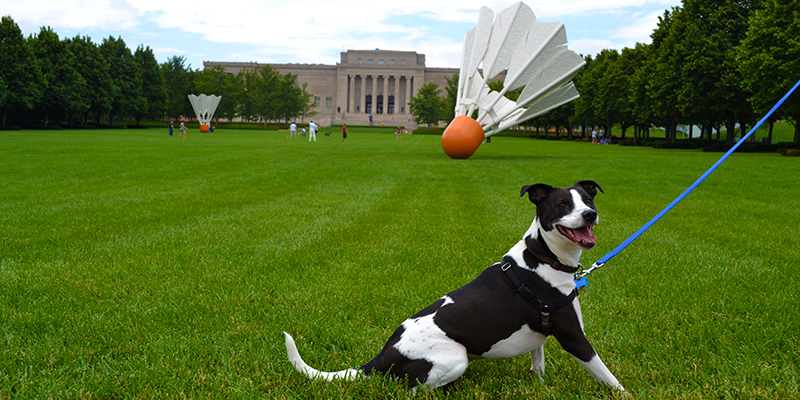 For a change of pace, grab a picnic and post up on the lawn of The Nelson-Atkins Museum of Art, a free-to-visit institution full of thousands of works dating back 5,000-plus years. The lawn also features a walk-through maze and the iconic, larger-than-life Shuttlecocks.